Males and females are up to 6 in. 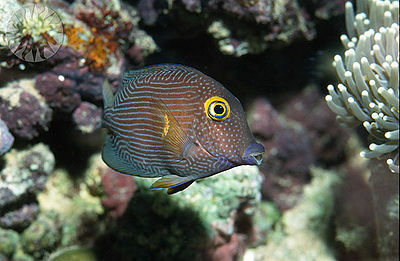 Surgeonfish, Dwarf Angelfish and other Tangs can be aggressive with the Kole. 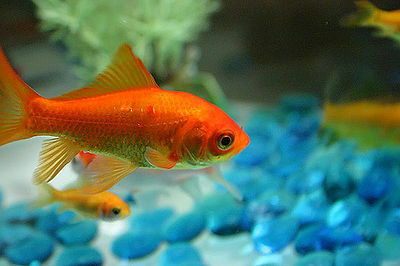 Minimum tank size is 66 gal. Found only in the waters of the Hawaiian Islands and Johnston Islands in the Pacific Ocean.